A deep sense of care, community pride and service to others is central to Andrea’s personal and professional life. After arriving in Santa Cruz (from Boston) in the summer of 1979, Andrea became enamored with its people, environment and community. Since that magical summer, she has spent the better part of her career ensuring that the town she fell in love with 35 years ago remains strong, vibrant and healthy. For more than 20 years, she has worked in numerous local businesses and not-for-profit environments serving in senior management, fund development, marketing and volunteer roles. She is an experienced and successful fundraiser with a passion for seeing ideas come to life. Andrea’s unique combination of years of nonprofit management and business knowledge along with strong fund development experience has raised awareness and more than $1M for local non-profits including: Hope Services (formally the Skills Center), Planned Parenthood Mar Monte, Habitat for Humanity and the Institute of HeartMath. 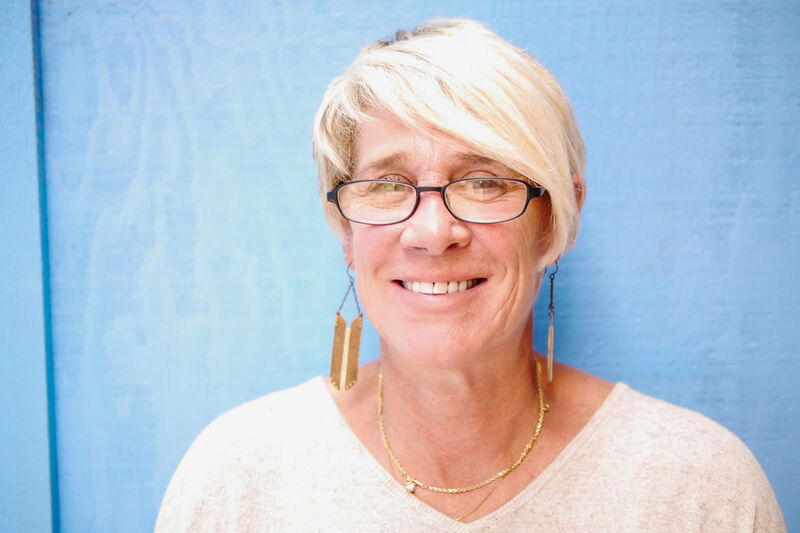 Andrea currently sits on the Santa Cruz Little League Board of Directors, is graduate of Leadership Santa Cruz – Class X and has served on the boards of several local non-profits including Families in Transition and the Santa Cruz Chamber of Commerce. She has her bachelor’s degree in Business Administration from Golden Gate University.